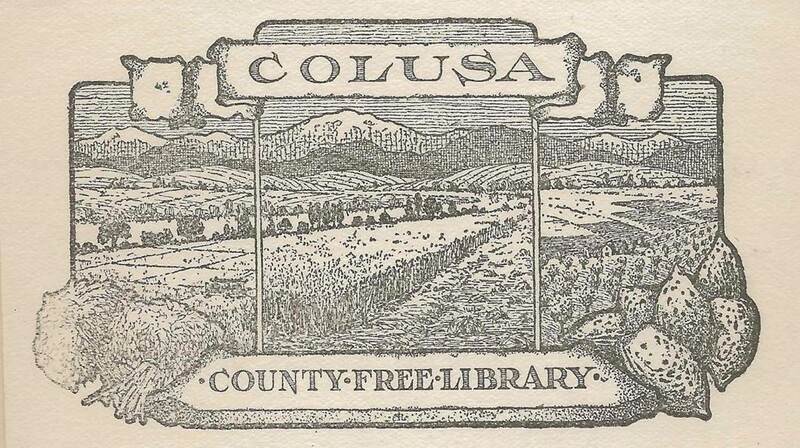 From humble beginnings, branches operated in the backrooms of businesses and homes, the Colusa County Free Library has operated as a community resource. In rural areas, such as Colusa County, libraries are one of the main the focal points of community life. It’s a safe, trusted place for meeting friends and neighbors, a place for learning, information and leisure and sometimes just a place to keep warm.